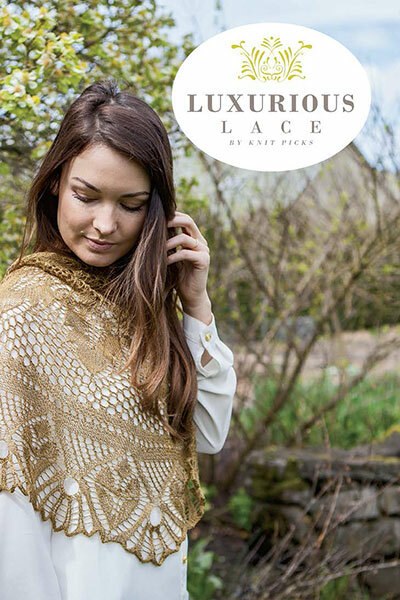 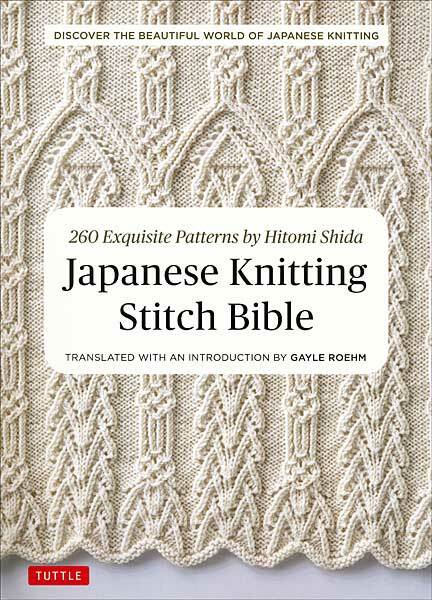 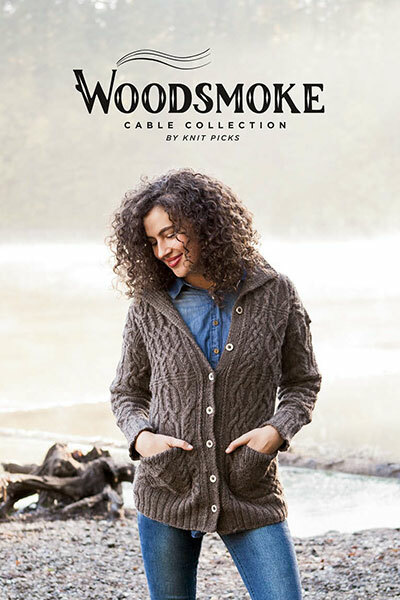 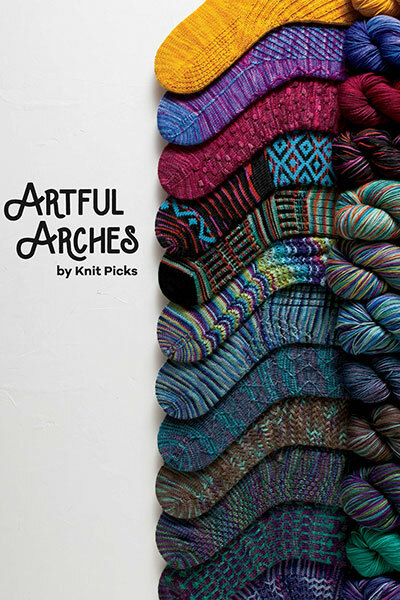 Celebrate the beautiful, shifting colors of hand painted and tonal yarns! 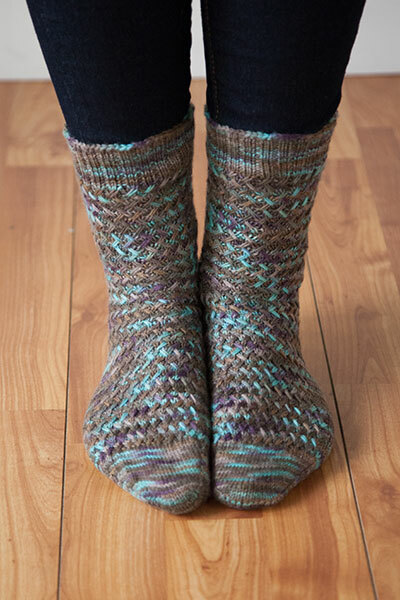 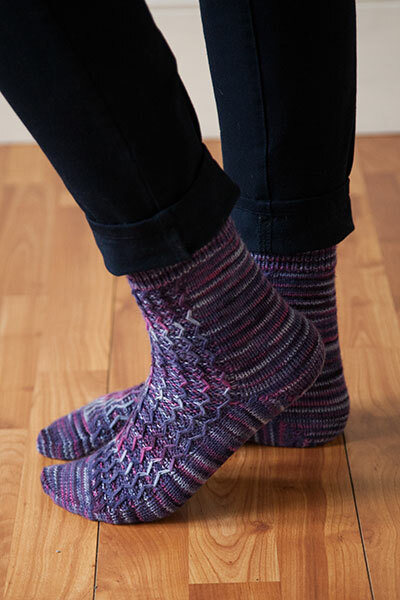 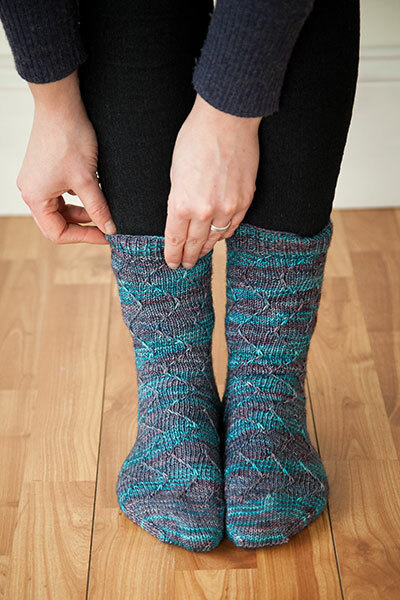 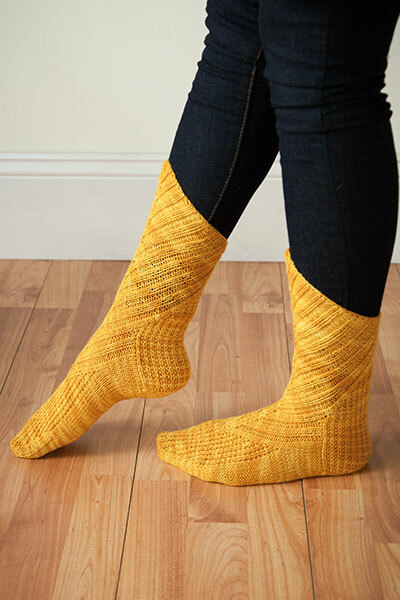 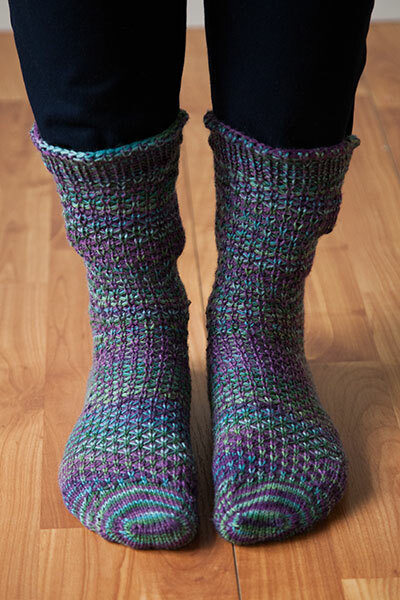 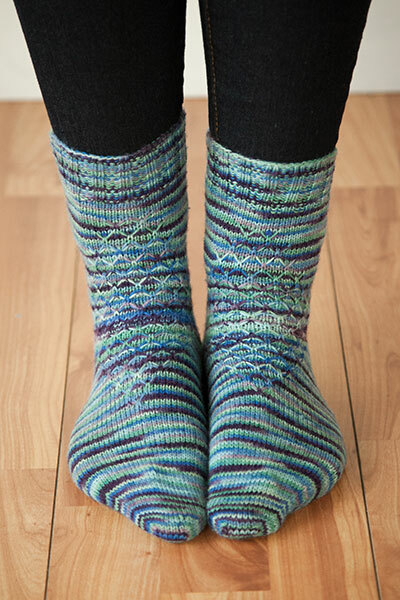 With dramatic textures, delicate cables, unique colorwork, and decorative slipped stitches, these socks are truly a work of art for your feet. 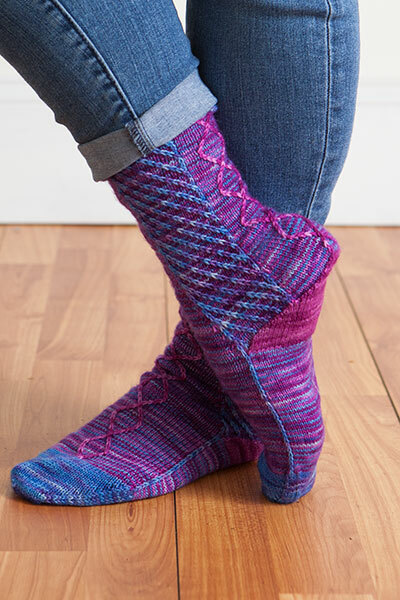 Choose from 12 stunning patterns of toe-up and top-down socks that are worthy of any gallery showing!